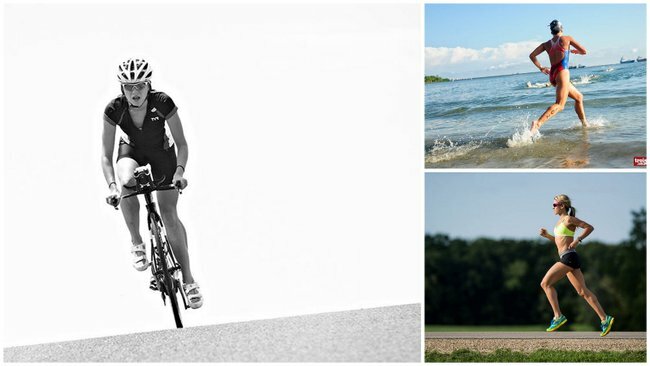 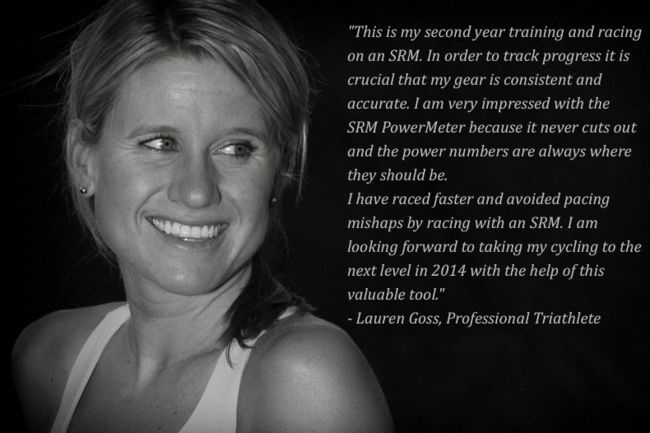 SRM sponsored triathlete, Lauren Goss, will make her debut on the Trek Factory Racing Triathlon Team this year as one of the world's fastest Olympic, non-drafting athletes. 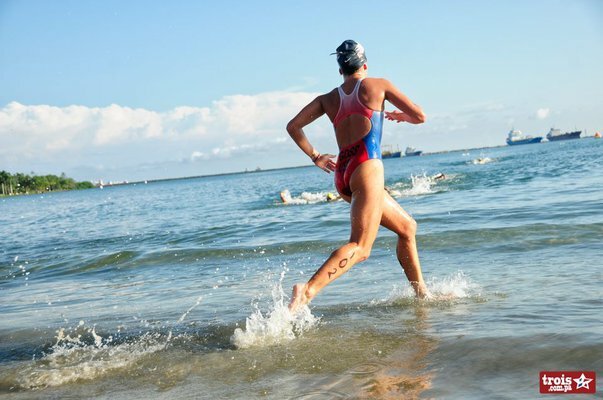 The young, up and coming American talent has high aspirations for the season and a full race calendar featuring Ironman 70.3, 5150, and Rev3 events. 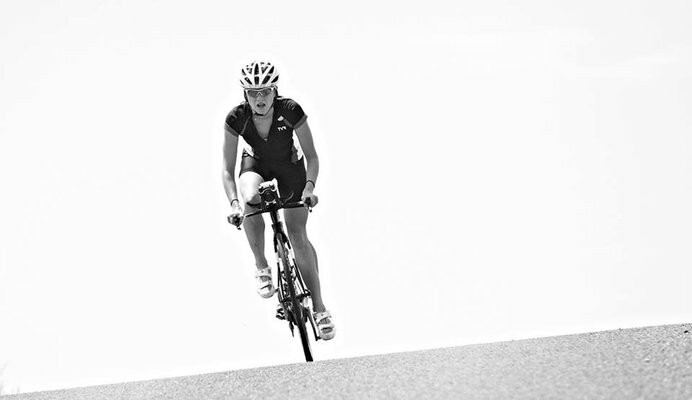 Training and racing with power is a key component in Lauren's success. 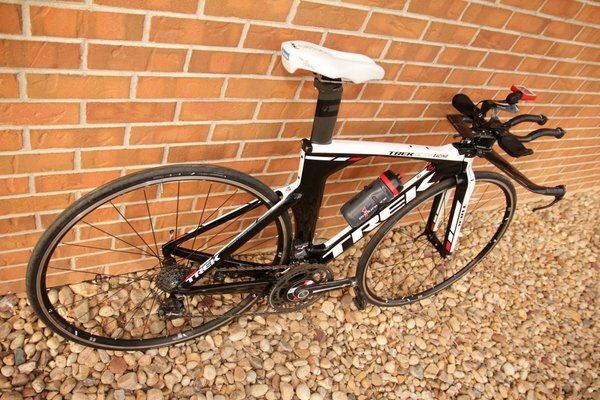 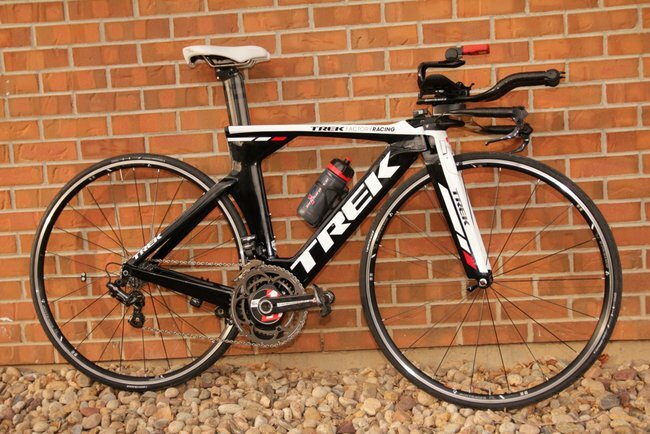 Her Trek Speed Concept is equipped with the SRM Campagnolo PowerMeter and PowerControl7. 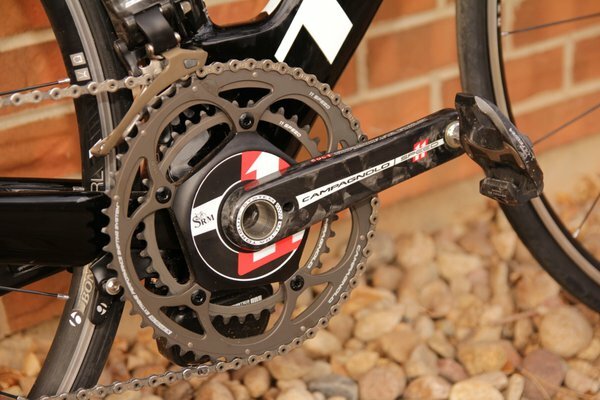 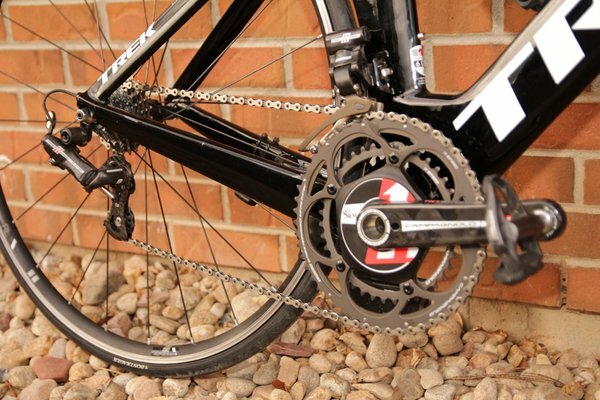 SRM Campagnolo Powers Team Lotto-Belisol, Lauren Goss, and Tim O'Donnell.